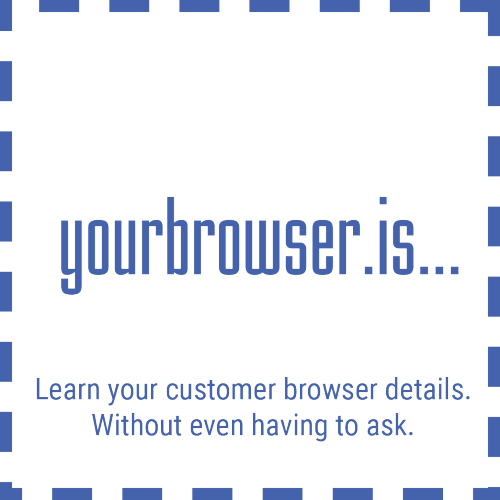 yourbrowser.is - Learn your customer browser details, without even having to ask. 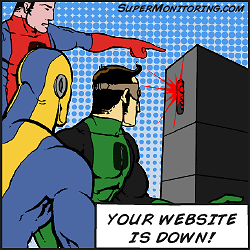 All rights reserved © yourbrowser.is. All the names and logos have been used only for information purposes and can be registered trademarks of their owners.